Unleash your Force! Defeat rivals and expand your Force. 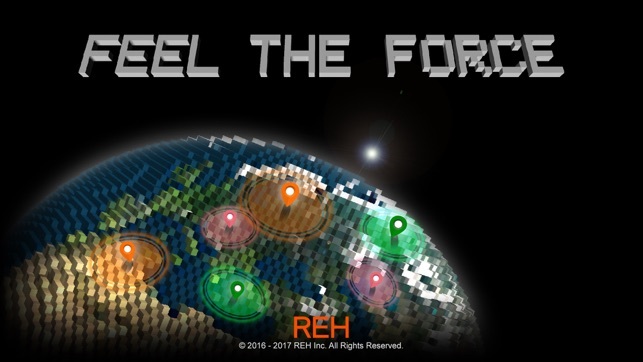 Feel The Force is a FPS style online fighting game that combines real and virtual spaces. 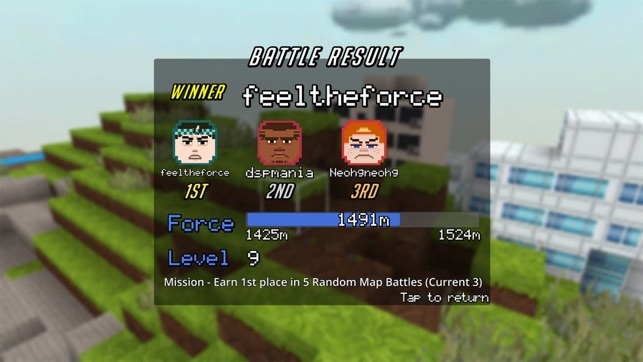 You can interact with other players through your own Force and ‘Force Field Collision’ triggers various battles whose in-game maps reflect the actual landscape. 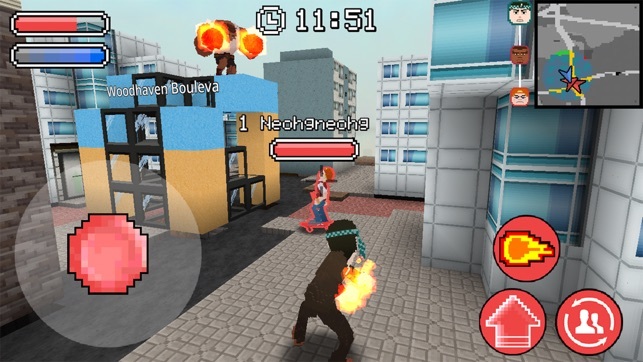 The battle is a 3D action + fighting game. Find your target and attack it with semi-homing ranged attack and strong melee attack while breaking voxel blocks to make use of the terrain. 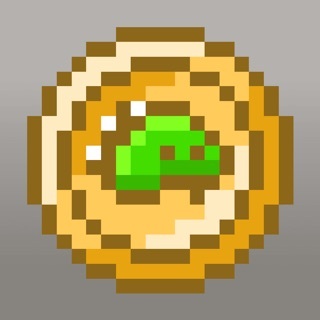 - Expand your Force: Your Force in real world is expanded every time you win the battle. 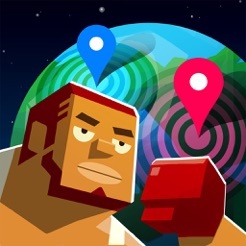 - Discover Earth: The voxel battleground is generated base on the actual landscape and geo data where players are standing when the battle is triggered. 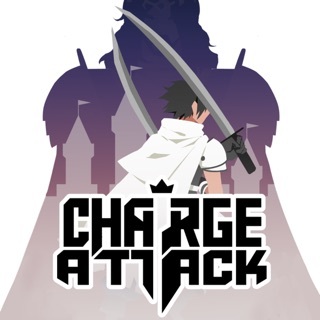 - Enjoy various battle modes: Choose PVP (Player vs. Player), PVP Random Map (Player vs. 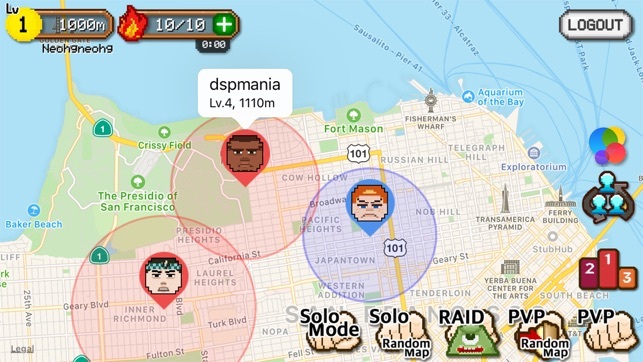 Player Random Map) or Raid battle as you like. 1. PVP: This is a battle initiated through Force Field Collision between players. Want to show off how strong you are? Select this. 2. PVP Random Map: Don’t want to be bothered by Force Field Collision and notifications? Select this mode for an instant matching regardless of Forces and locations. 3. Raid: It is time to defeat uber strong monsters spawned on random points on Earth. Try to heal your team members throughout the battle. - Voxel world: You can break almost everything except landmark buildings. Make use of the terrain to hide yourself and dodge foe’s ranged attacks. Don’t forget to gain buff items attached to landmark buildings. 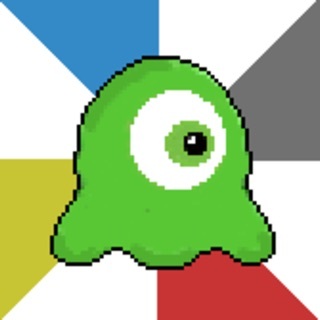 - Develop/customize your own characters: Select one of three unique characters. All characters have different stats, attack skills, and abilities as well as maximum lock-on distances. 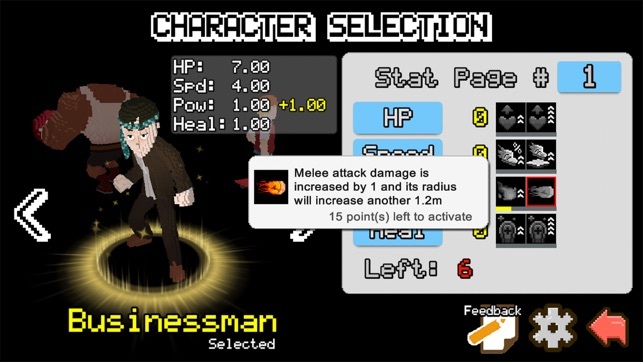 You gain bonus points to customize the stat page when level up. - New terrain visual style is added. You can select either the new style or the classic one from the option menu. - Block durability! Some blocks are harder to break than others. Seems cool but doesn't work right now. I'm excited to try out this game and can see it just came out. The problem is you can't get past the loading screen. I'll be waiting for the fix and will change my review once it works. Please fix soon before everyone gives out 1 stars. The game updates and stays in the loading screen. For those who are interested in downloading, I would recommend waiting until they fix this issue. © 2016 - 2017 REH Inc.